What I view as “modern farmhouse” style could very well be different than what comes to mind for you. But let’s not get hung up on semantics or the inadequacies of language to capture a design style so many folks find easy to love. And easy to live with! We will explore 9 Modern Farmhouse Interior Design Ideas, see pretty examples of it, score home decor and furniture suggestions, and begin a discussion of the topic. See more of the interiors in THIS MODERN FARMHOUSE HERE. Photo: Hello Lovely Studio. Modern Farmhouse Interior Design Ideas. 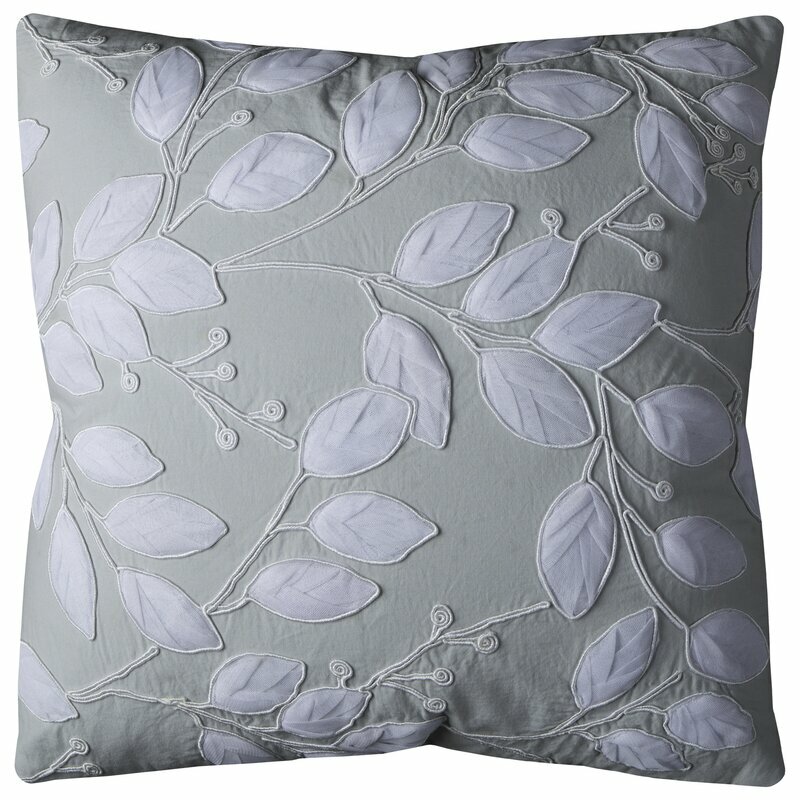 Pillow Cover with White Applique Leaves: FIND HERE...in case you need Modern Farmhouse Interior Design Ideas! No. 1: Modern Life Involves Less STUFF. Modern farmhouse from my perspective is not limited to episodic FIXER UPPER trends on television nor a decor section of Wayfair. It is a mix of traditional country style (rustic, casual, unfussy, vintage, aged, simple) with modern design elements (lighting, art, furniture, finishes). Why not just call the design style modern country or minimal country? 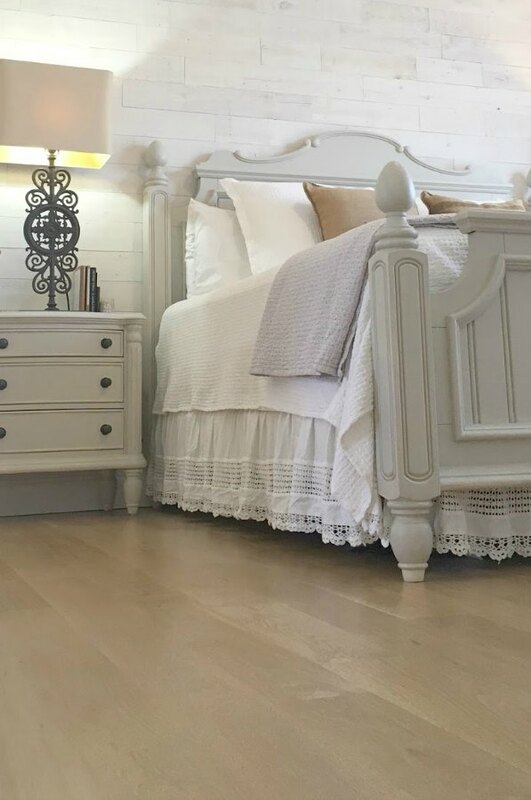 I think we often associate country style with STUFF and collections, and modern farmhouse style typically is more airy and spare. See more of this Lisa Furey Interiors designed coastal cottage with MODERN FARMHOUSE design elements RIGHT HERE. Photo: Lindsey Shorter. 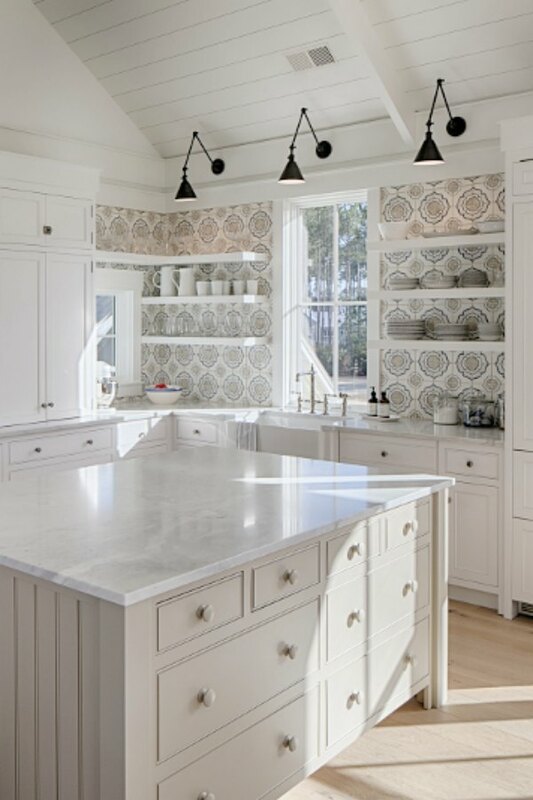 Kitchen Backsplash: Walker Zanger Jasmine Field Tile in Mezzanotte: FIND HERE. 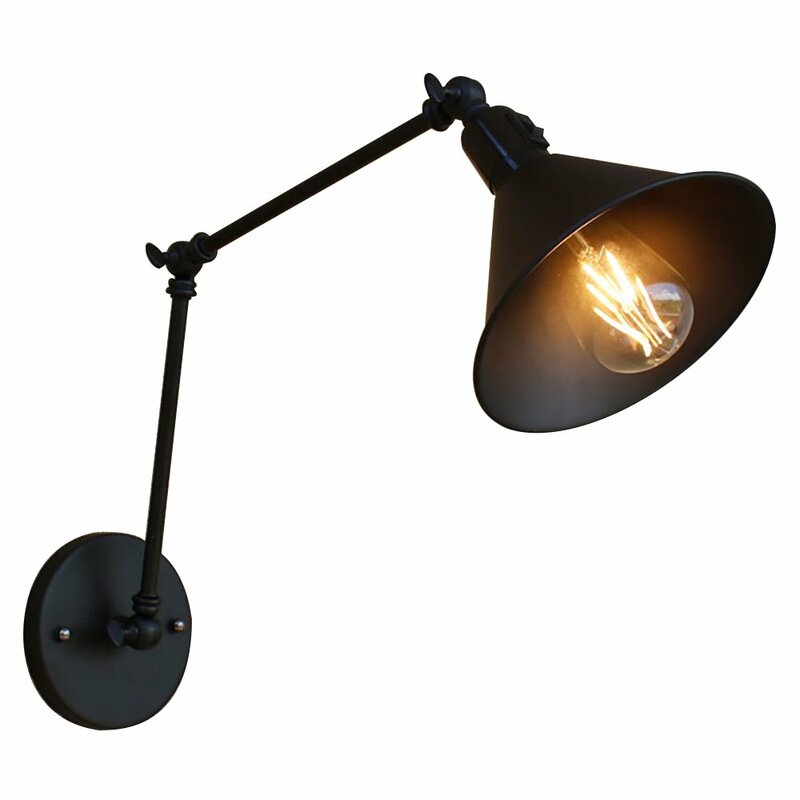 Black Sconce: FIND HERE…in case you need Modern Farmhouse Interior Design Ideas! Photo: Hello Lovely Studio. See my July house tour RIGHT HERE...in case you need Modern Farmhouse Interior Design Ideas! Modern life has seen a lot of us downsizing, living with less stuff, and clearing the clutter. I mean there are television shows now devoted to Tiny House living! All you have to do is think back to the days we all had shelves of books we moved around with us. Bins of cds, dvds, photo albums, etc were everywhere. In fact, modern farmhouse admirers often take advantage of vertical space and opt for floating shelves or open shelving without the bulky frames and weight. As we continue to rely more on digital sources in this modern age, all of the stuff formerly gathering dust in entertainment centers frequently disappears with the giant cabinetry. Design: The Fox Group. SEE MORE OF THIS HOME HERE. 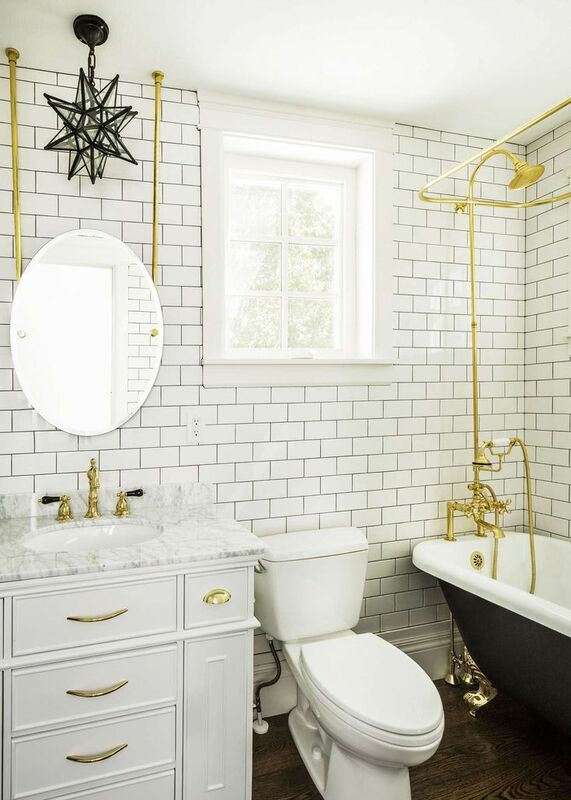 I love a gorgeous vintage clawfoot tub! 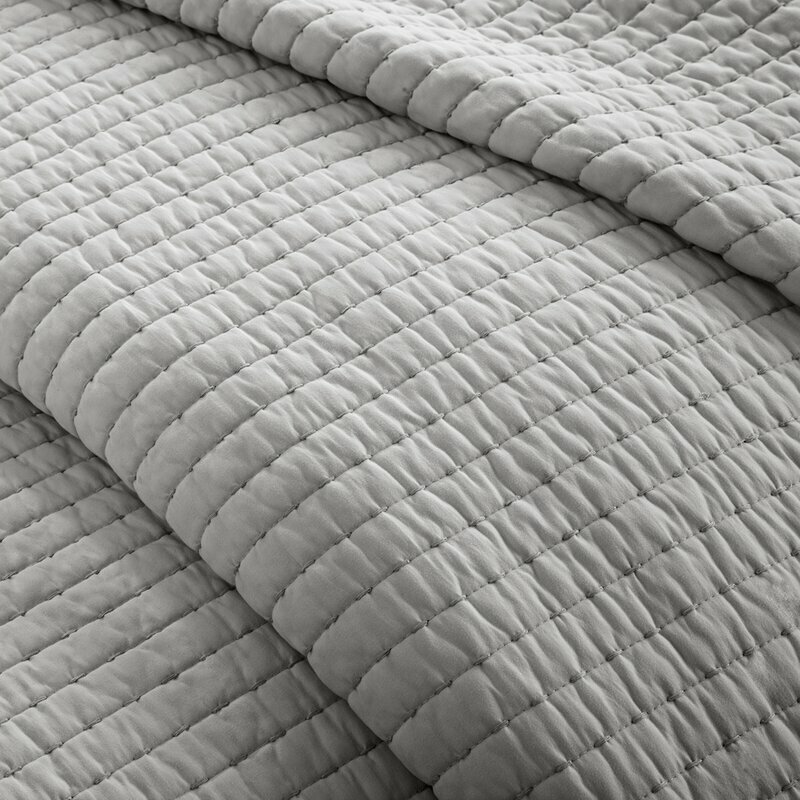 For new, there are beautiful alternatives like these. No. 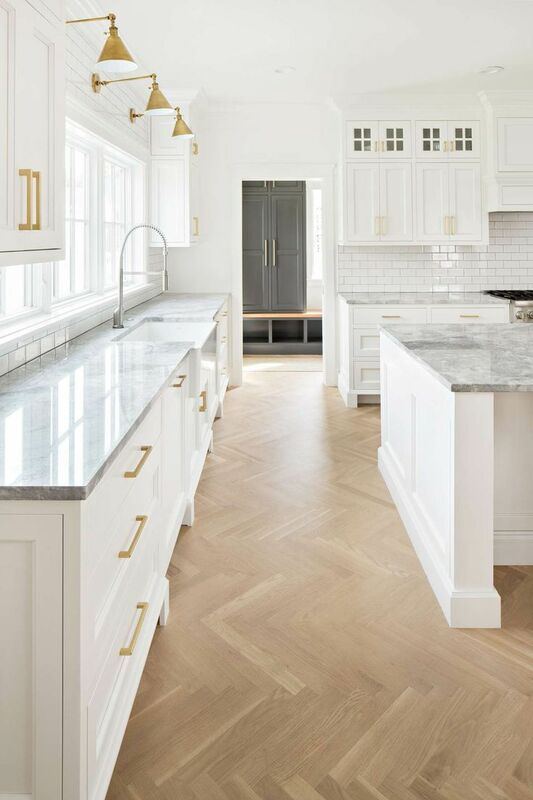 2: White Modern Farmhouse Kitchens = Hot. 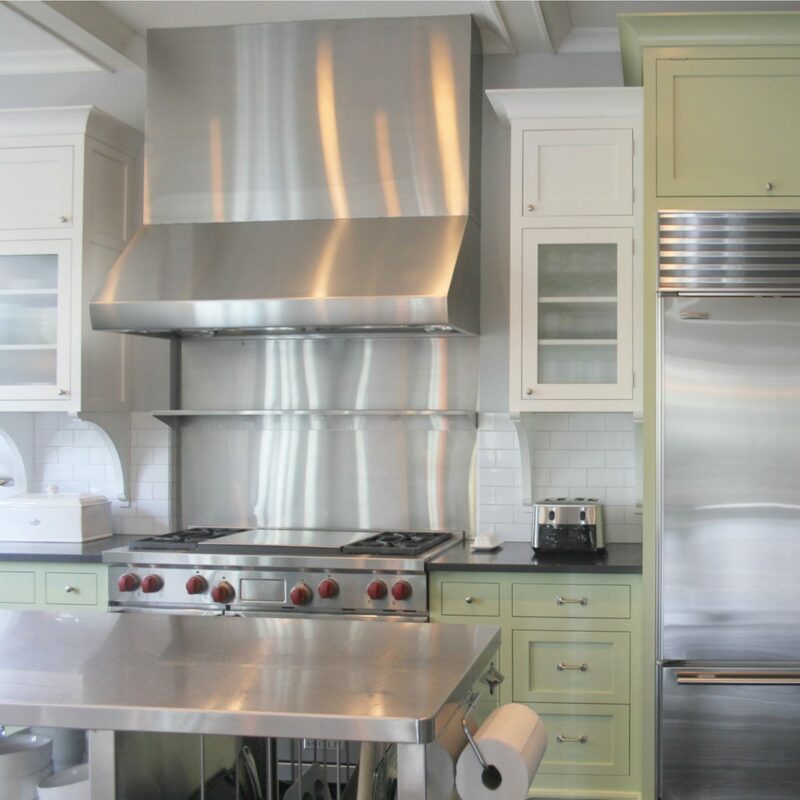 There are all sorts of modern kitchens with stained wood cabinets or cabinetry painted a color other than white. 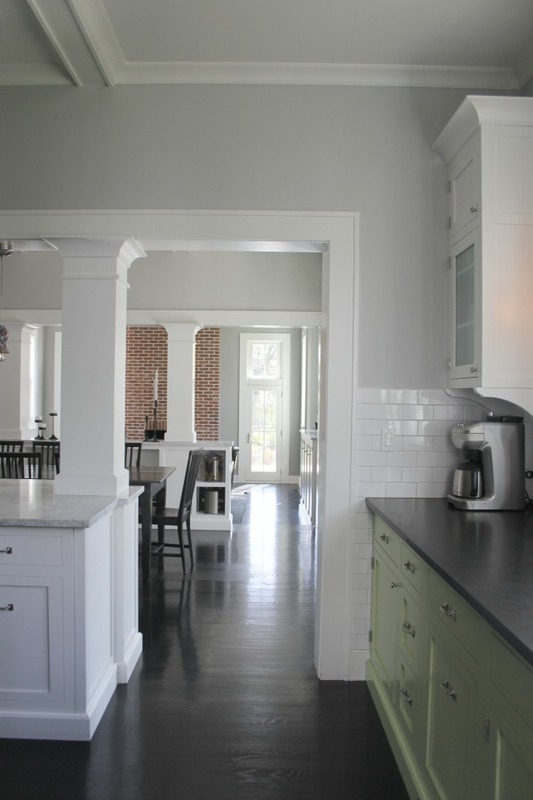 But it does seem white modern farmhouse kitchens are still quite a popular design choice. The Fox Group. SEE MORE OF THIS KITCHEN HERE. 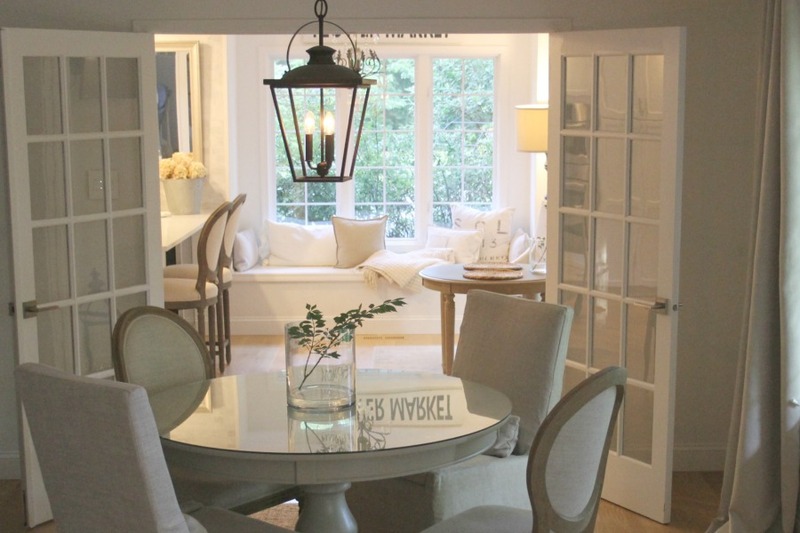 Cabinet paint color is BENJAMIN MOORE Simply White. 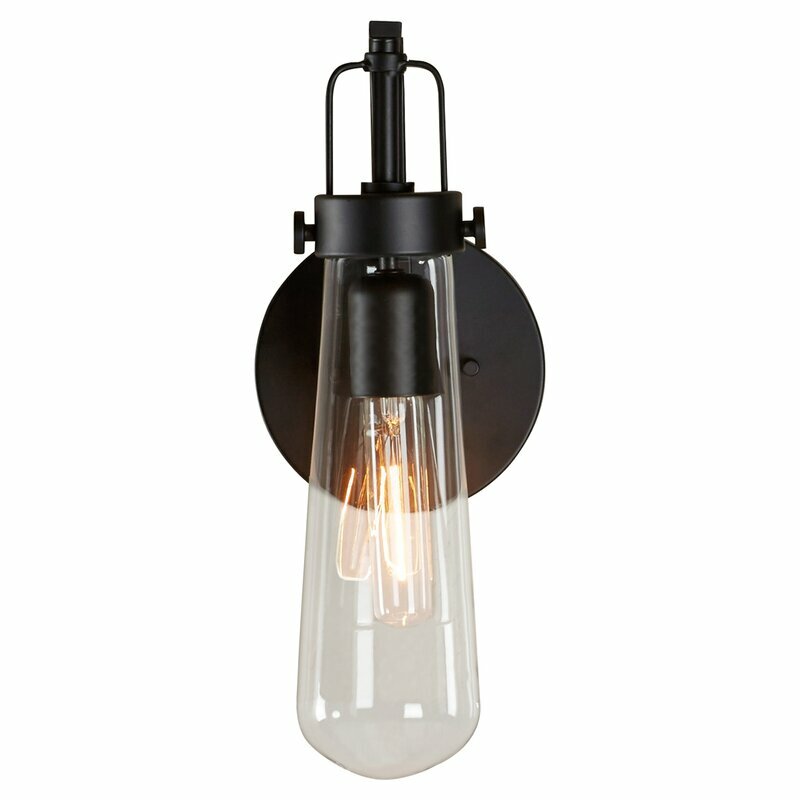 Antiqued brass lights on the sink wall are Visual Comfort and known as library lights – FIND THEM HERE. 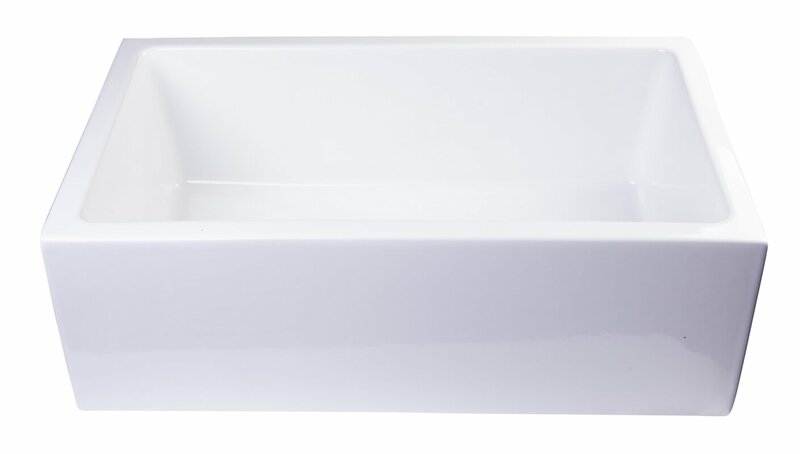 Fireclay apron front farm sink is a beauty – find a farmhouse sink RIGHT HERE. 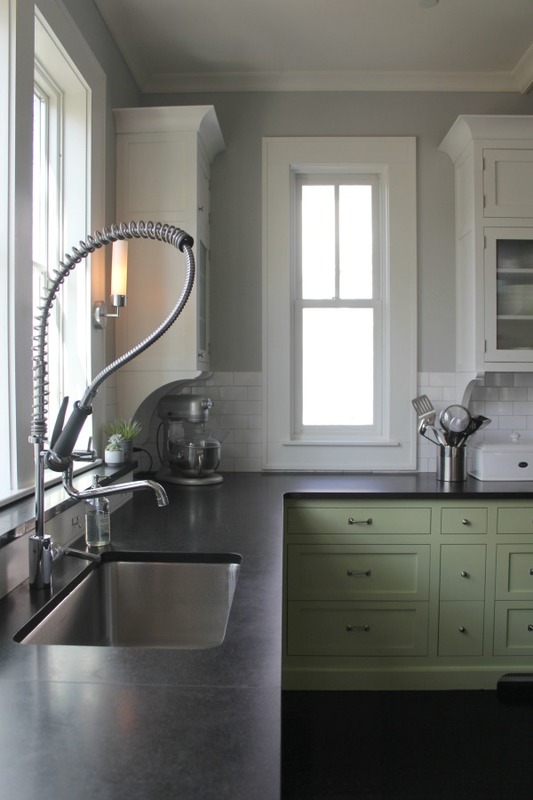 The exact handsome and simple kitchen faucet/sprayer is RIGHT HERE. 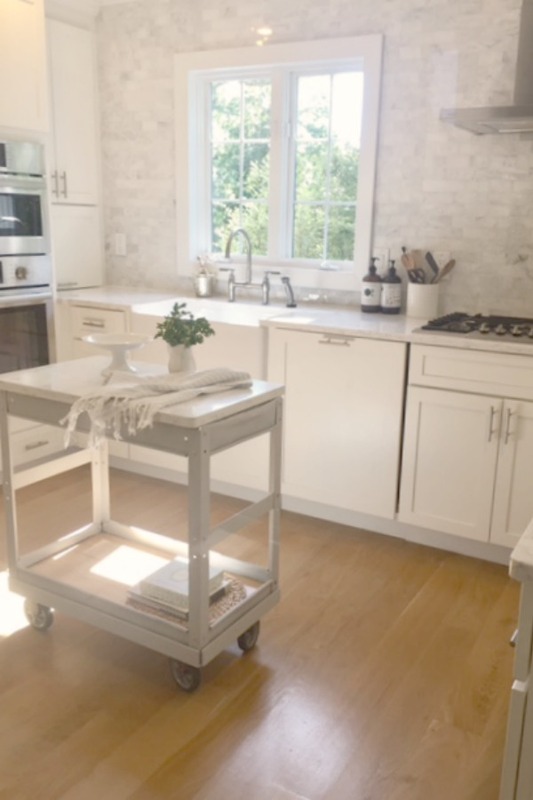 Learn more about the industrial steel cart in our kitchen RIGHT HERE. Photo: Hello Lovely Studio. No. 3: Modern Farmhouse Style is Flexible. But why are there so many interpretations of modern farmhouse style that trigger readers of this blog to roll their eyes? 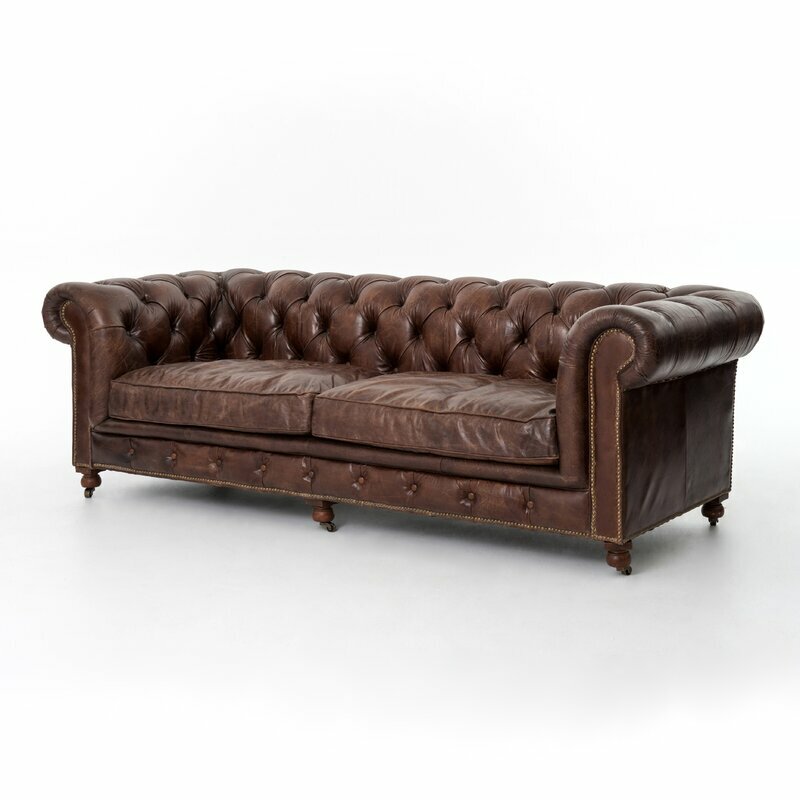 Because the designers and design lovers designing are a diverse group of lovely people with eclectic tastes. I have been a huge fan of designer and author Mary Emmerling forever, and maybe you are too. Do you recall her staying true to her love for country style even as she decorated her New York apartment many years ago? I am aware such design freedom irritates certain purists who insist on a singular approach to the design of an urban environment. But interior design must serve people and their lifestyles, not buildings. Beautiful architecture matters. People inside the structures matter more. See more of the interiors in THIS MODERN FARMHOUSE HERE. Photo: Hello Lovely Studio. No. 4: There’s an Ease to Riffing On It. Modern farmhouse interpretations seem endless. Can you successfully mix Mid-century modern pieces into a modern farmhouse design? Yep. Antiques? If they are country style with simple lines and not fussy…probably. Here is why I think the popularity of modern farmhouse surged and has enduring appeal: (1) it reminds a lot of folks of a simpler time without feeling like an uncool Granny house, and (2) it is consistent with a more informal approach to daily living which often does not require a formal dining or living room. The Fox Group. See this home RIGHT HERE. White oak planks (2.25″) in a herringbone pattern in the entry. 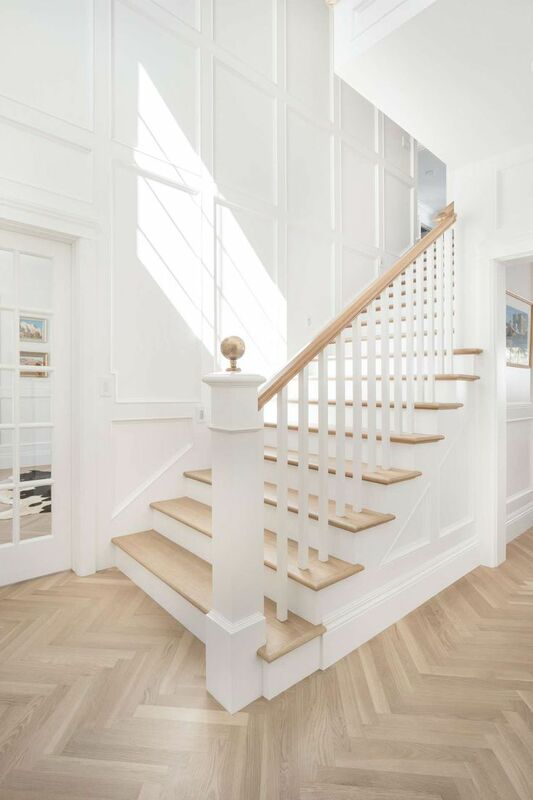 Beautiful wainscot paneling in the stairway. 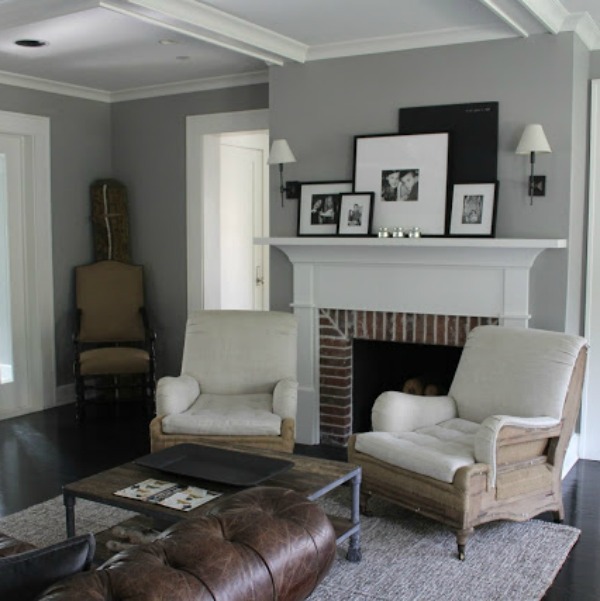 Wall paint color is BENJAMIN MOORE Simply White. No. 5: Just Barn Beautiful. Modern farmhouse more often incorporates barn-style design elements such as lanterns, barn doors, reclaimed barn wood, and rustic beams. Photo: Hello Lovely Studio. See my July house tour RIGHT HERE. No. 6: Shiplap Became Cool. 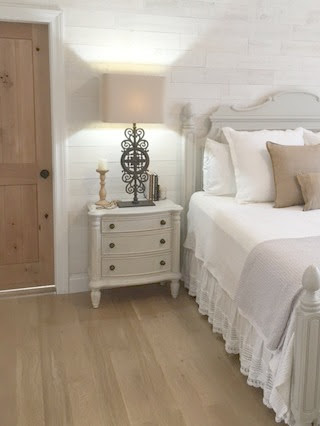 As soon as folks started noticing how good it felt to live with the warmth and texture of shiplap walls, it picked up in popularity. Will everyone be ripping it out soon like brass everything felt dated after a season? Maybe. But probably not until a bunch more shiplapped walls appear. 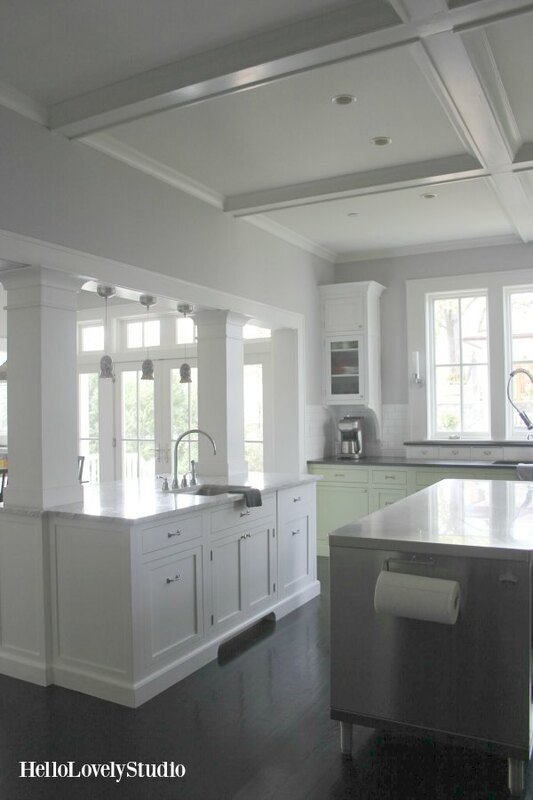 FIND THEM HERE Custom Kitchen Cabinetry: Ryan Reeder Cabinets. Kitchen Countertop material: Super White Quartzite – HERE is a Granite with a similar tone. 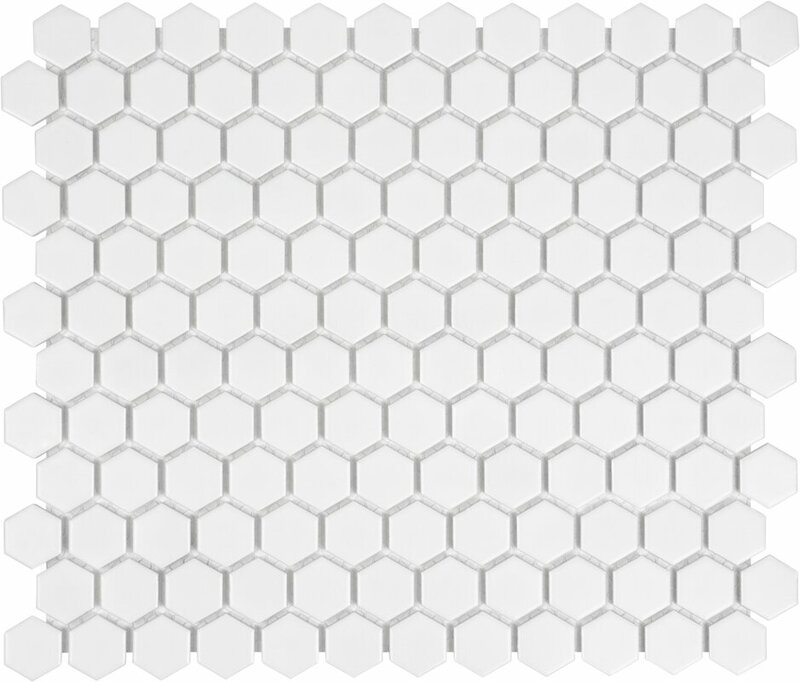 Kitchen Backsplash: White Subway Tile – FIND HERE. No. 7: It’s Less Precious than Shabby Chic. 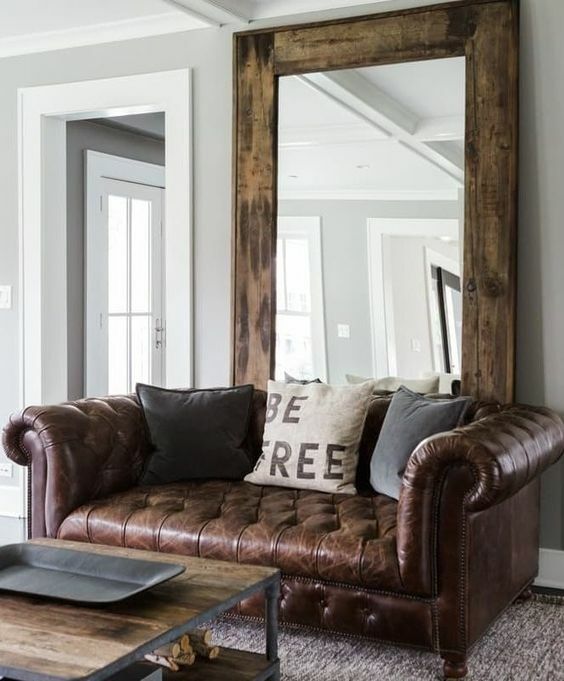 Shabby chic lovers tend to prefer romantic, feminine, and delicate design features while modern farmhouse fans seem more likely to honor a balance of the stereotypical “masculine” and “feminine.” A brown leather sofa works just fine for modern farmhouse Mel’s pad but may present a big ol’ headache for shabby chic Shawn. 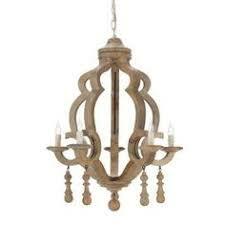 Farmhouse chandelier: FIND HERE...in case you need Modern Farmhouse Interior Design Ideas! Photo: Hello Lovely Studio. A pale vignette in our home. I have used these metal chairs as desk chairs, for entertaining, and outside. They stack, which is a bonus! 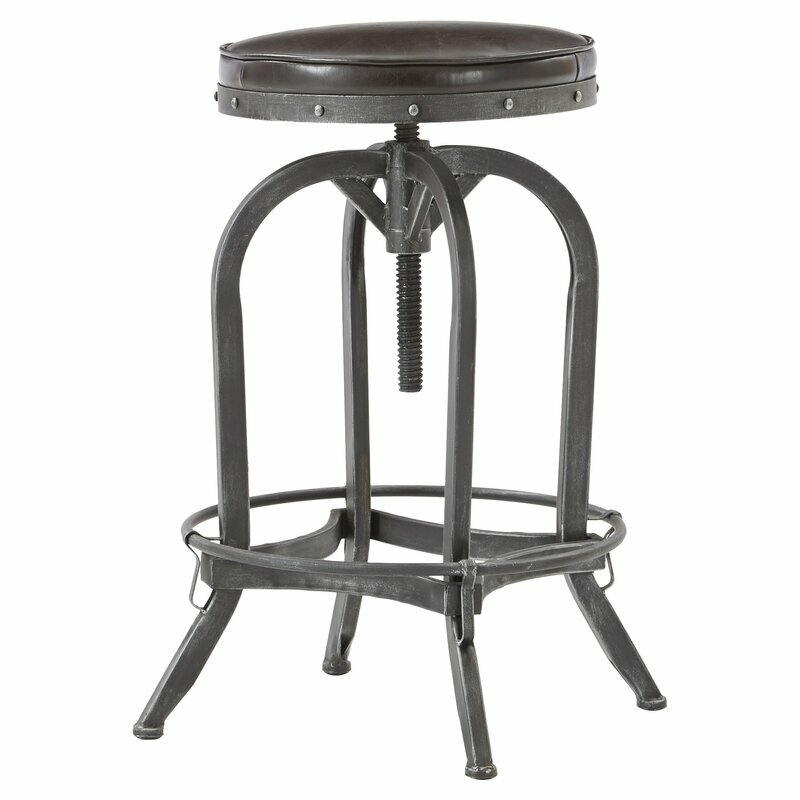 Find a set of 2 metal French bistro chairs RIGHT HERE. No. 8: Modern Farmhouse Rarely Shows Off. 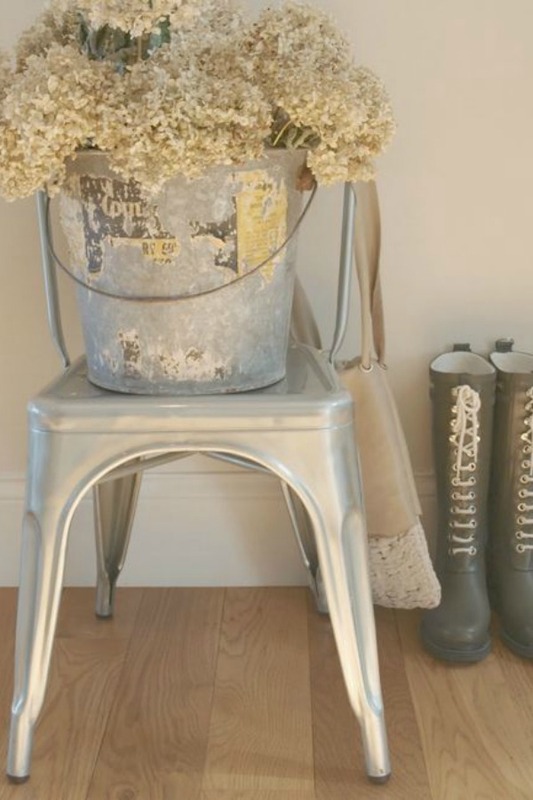 Even when you spend liberally on furniture, fixtures, finishes, and architecture in a modern farmhouse interior, it typically remains approachable and humble. 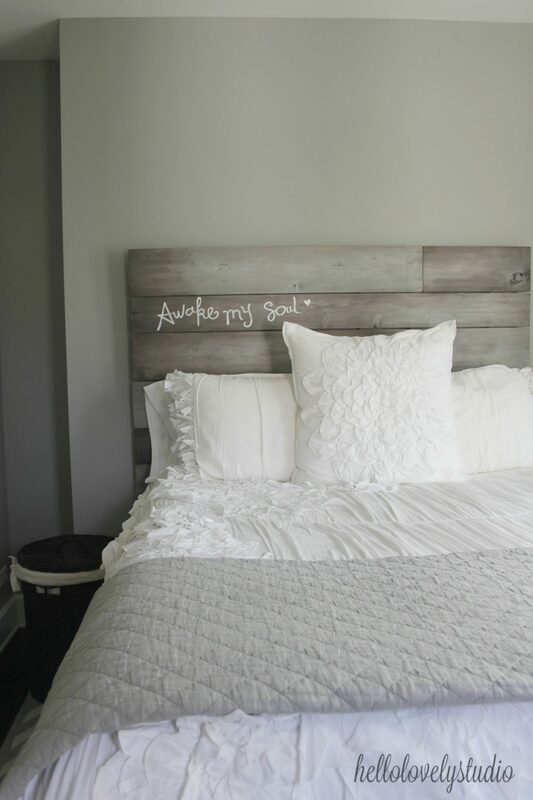 We covered the wall in our master bedroom with Stikwood (Hamptons). 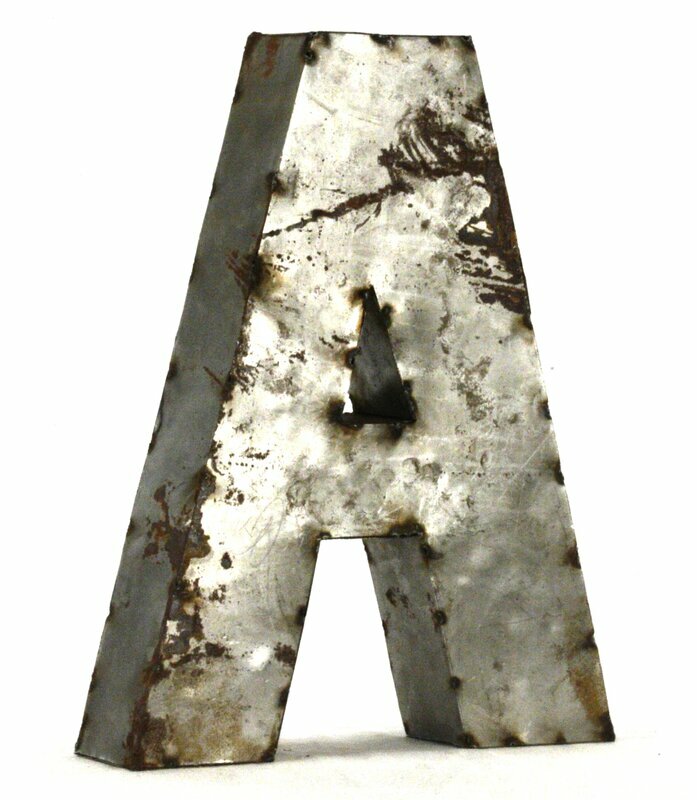 FIND HERE. and read the story about it HERE. 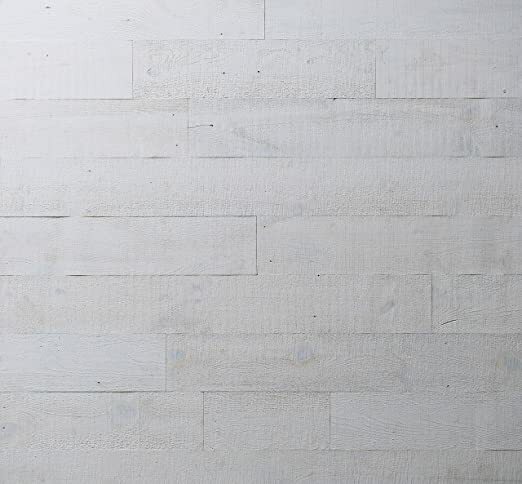 In case you like our accent wall…STIKWOOD Hamptons – Reclaimed Pine Peel & Stick Planks for Wall: FIND HERE. 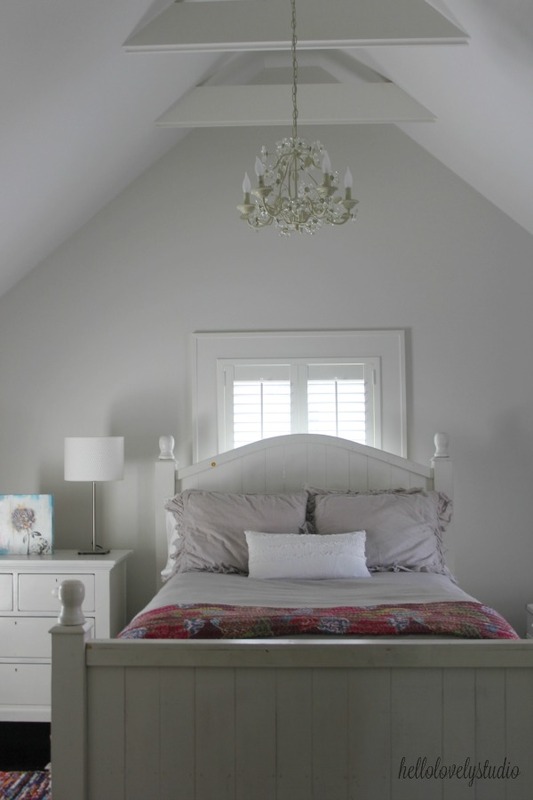 Paint color: BENJAMIN MOORE White. See more of this kitchen RIGHT HERE. 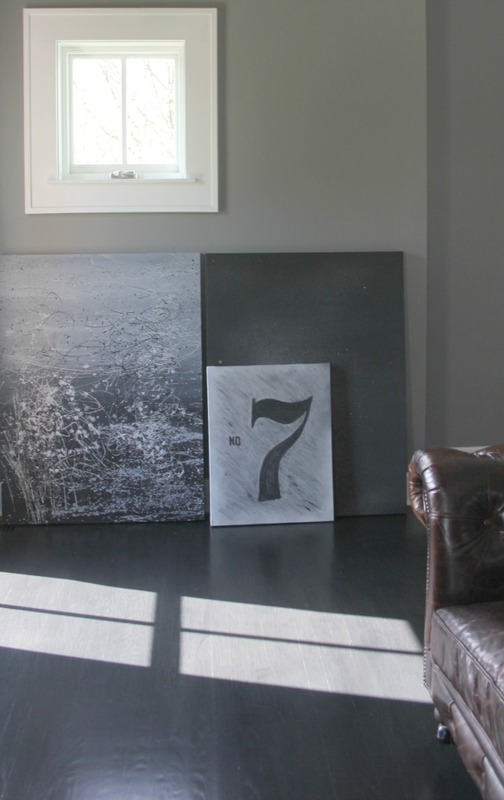 Lisa Furey Interiors. Photo: Lindsey Shorter. No. 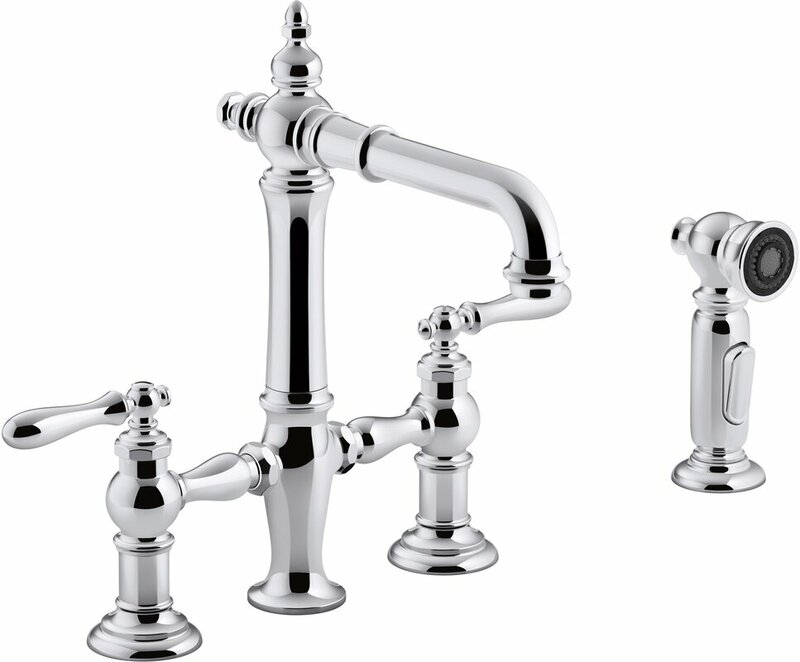 9: Farm Sinks Seem Synonymous With Modern Farmhouse. 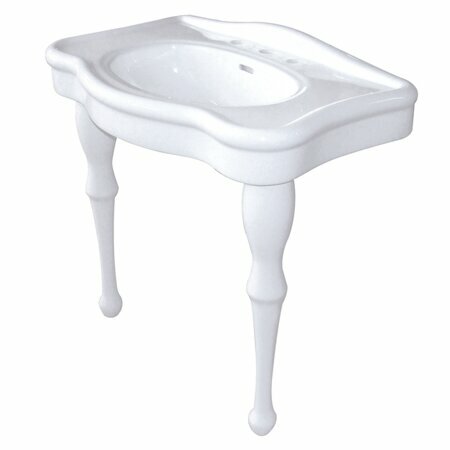 I could write poetry and love letters to my own apron front fireclay farm sink. It functions beautifully and is my favorite color. You can give a baby or a pet a nice bubble bath. 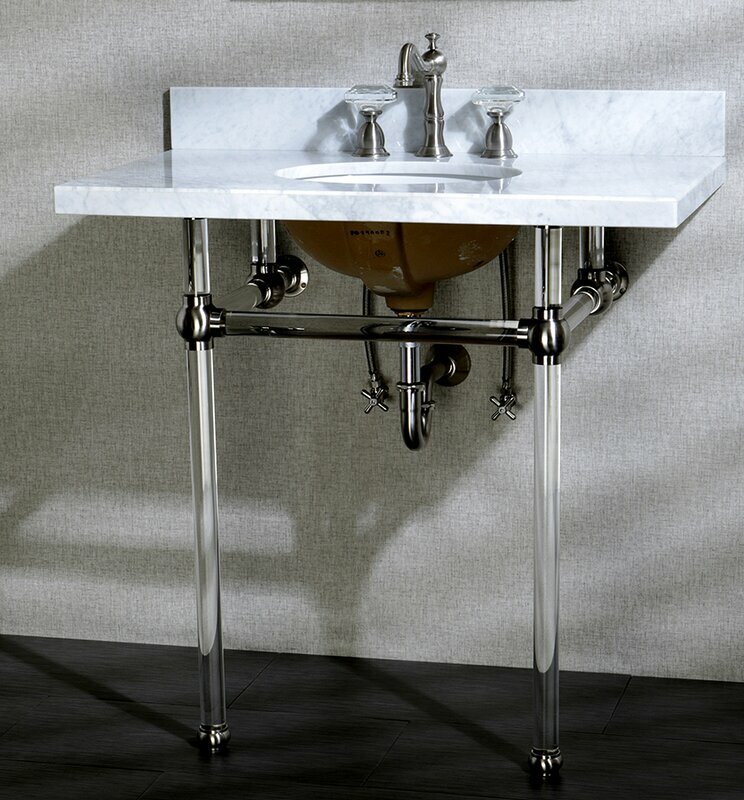 The farm sink is durable yet lends softness with its polished finish. 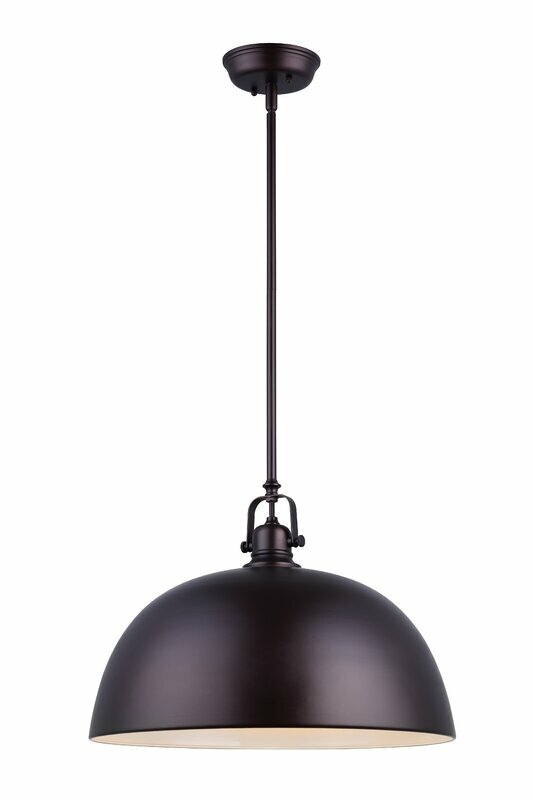 It often works design-wise just as well in a traditionally classic kitchen. I could keep going. 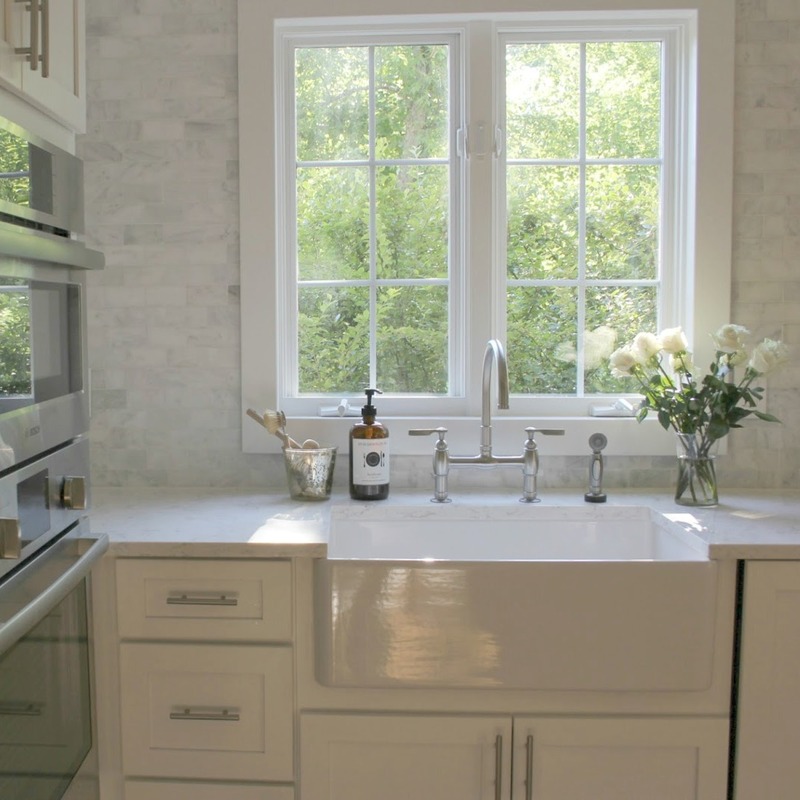 Find out about choosing white quartz for kitchen countertops RIGHT HERE. My bridge faucet is HERE. My friend’s modern farmhouse living room (above) is just as beautiful in person, and I have been cozy on that beautiful tufted sofa from RH plenty of times. 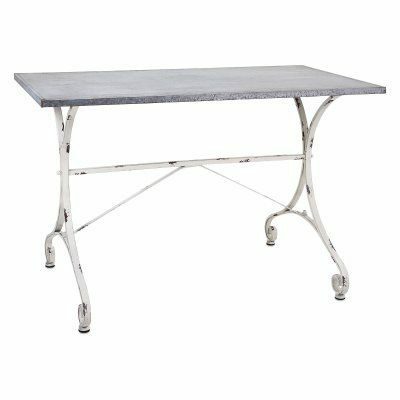 The RH industrial farmhouse coffee table? We have had the exact RH reclaimed wood one (ours is rectangular, not square) for many years, and we never tire of it. 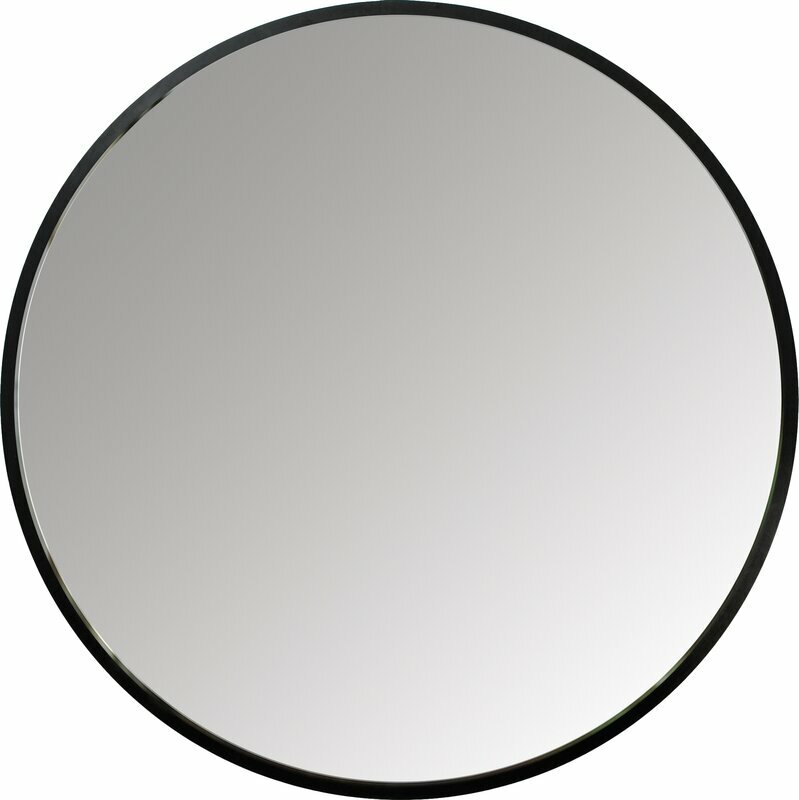 What I do not own is that gorgeous leaner mirror! Vintage style table… FIND IT HERE. 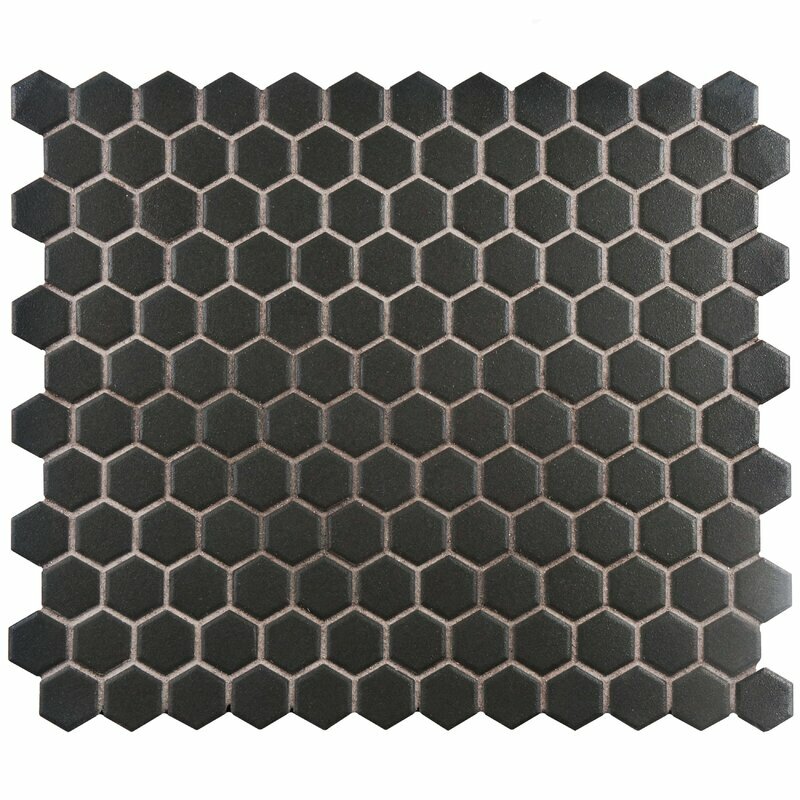 Vintage Style Unglazed Mosaic Tile – Antique Black. Letter Blocks…in case you need Modern Farmhouse Interior Design Ideas! 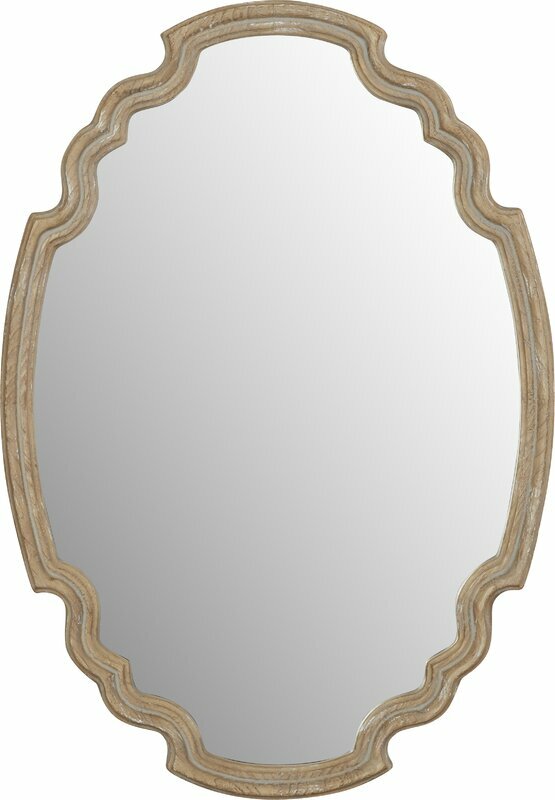 Wood Accent Mirror….in case you need Modern Farmhouse Interior Design Ideas! 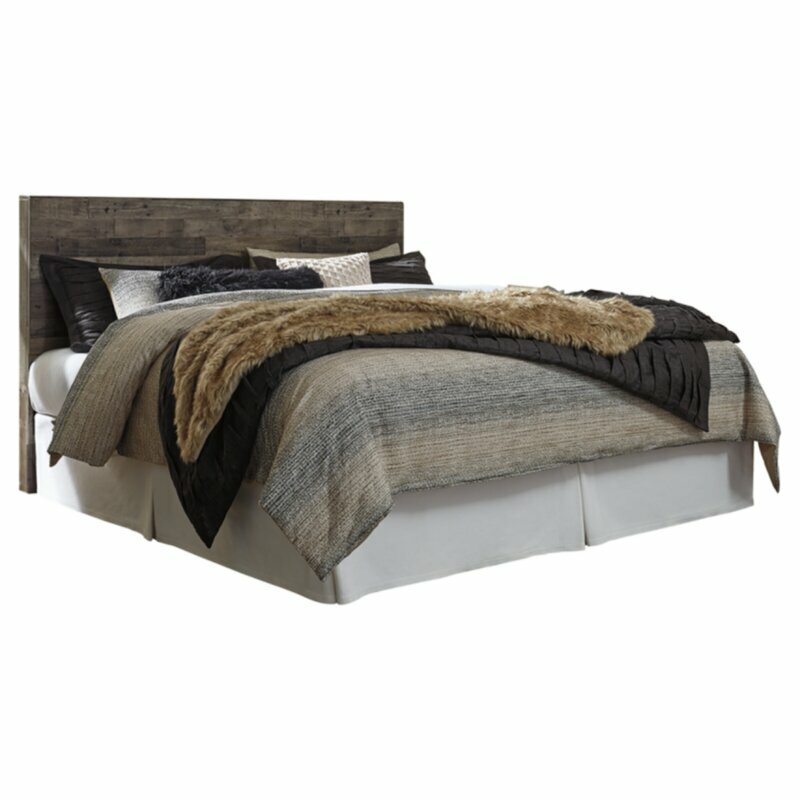 Rustic Wood Headboard: FIND HERE. 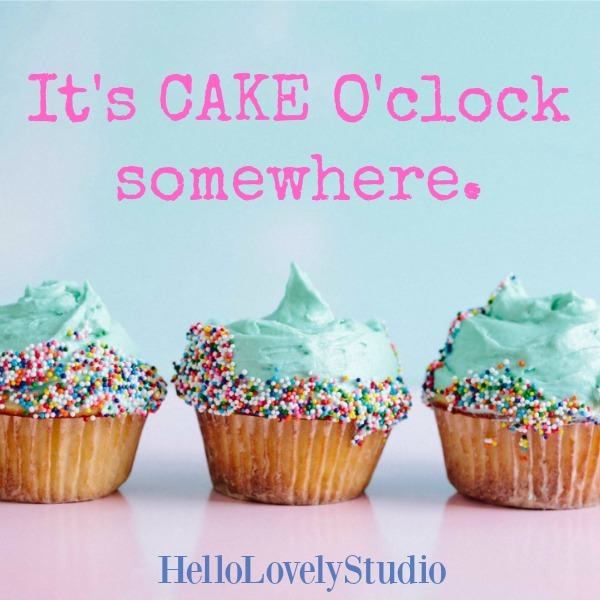 I always love hearing from you – have your own definition of modern farmhouse style and philosophy about why it is so hot? If you missed my house tour, SEE IT HERE. And don’t neglect this coastal cottage I am big time crushing on.